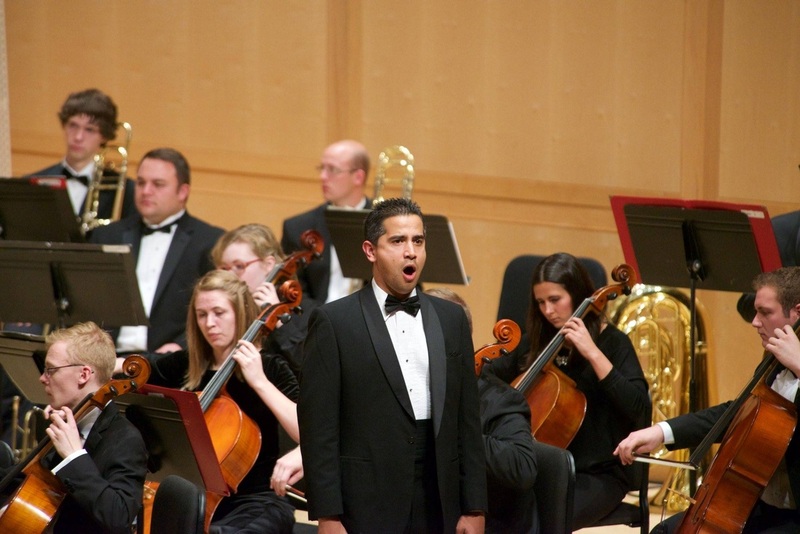 Chorus member for Bernstein's Candide with the Utah Symphony at Abravanel Hall. Salt Lake City, Utah. 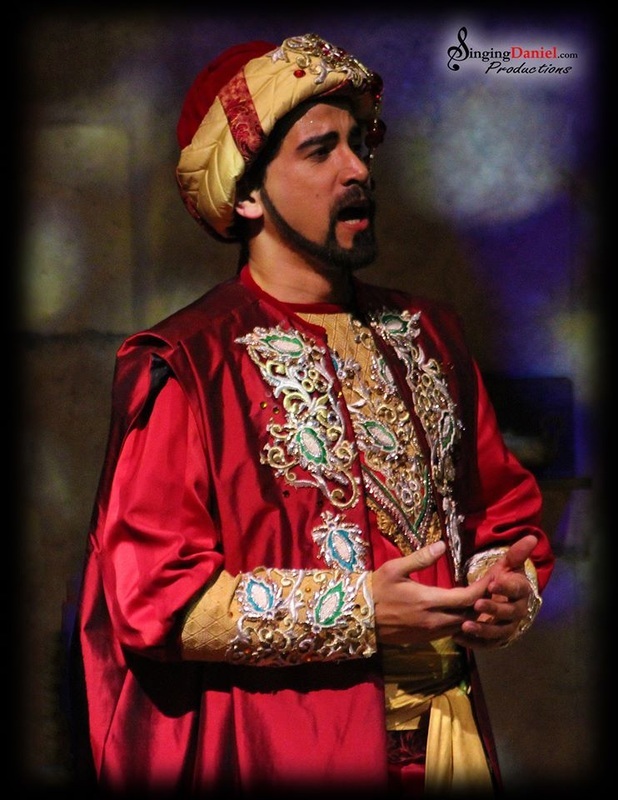 Menotti's one-act opera telling the story of the three kings on their way to see the newborn Christ child. Performed with the NEXT Ensemble at the Bigelow Hotel. Chorus member with Utah Opera's production of Mozart's The Magic Flute at Capitol Theater. Salt Lake City, Utah. Chorus member with Utah Opera's production of Gounod’s Romeo & Juliet at Capitol Theater. Salt Lake City, Utah. Performed with the NEXT Ensemble. ​Tickets are $5.50 and available HERE.